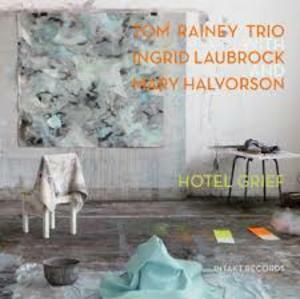 Music by Tom Rainey, Mary Halvorson and Ingrid Laubrock. Recorded live at Cornelia Street Café in NYC on December 30, 2013, by Amandine Pras. Mixed by Amandine Pras in April, 2014, at CIRMMT. Mastered by Alan Silverman in NYC, April, 2015.